Aurivo has announced its August milk price has been set at 35c/L, which is a 2c/L reduction from the previous month due to market conditions. In a statement Aurivo also said in a welcome boost, the majority of Aurivo suppliers will receive a 1c/L bonus on June milk supplied along with this month’s payment. Some 95% of Aurivo suppliers have returned their Milk Supply and Purchase Agreements, which has earned them the 1c bonus for timely return. Due to market conditions Glanbia Ireland Ingredients Limited has also reduced its August manufacturing milk price by 2c/L to 33.0 c/L incl vat. However, Glanbia has outlined that it is to release 2c/L from Milk Price Stability Fund to offset the price cut for August. 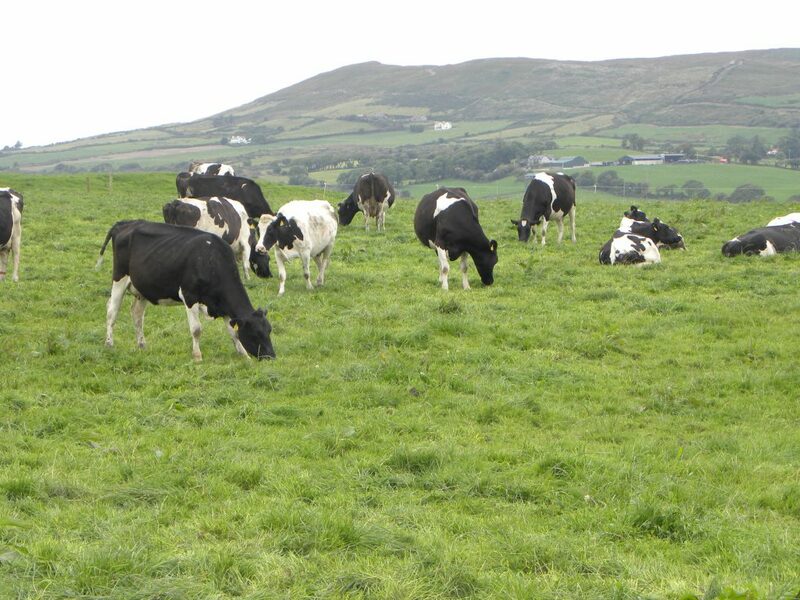 IFA National Dairy Committee Chairman Sean O’Leary has called on Irish co-ops to remain resolute in the face of the current market uncertainty, and to be judicious in their milk price decisions to avoid creating panic among farmers and excessive pressures on their cash flow. Sean said the seasonality of Irish milk supplies, and the likely reduction in avoidance of superlevy fines, will minimise the exposure of co-ops to lower dairy prices this autumn. He also called on the EU Commission to take further decisive action to help deal with the impact of the Russian ban, as such action can help turn around negative market sentiment much faster. 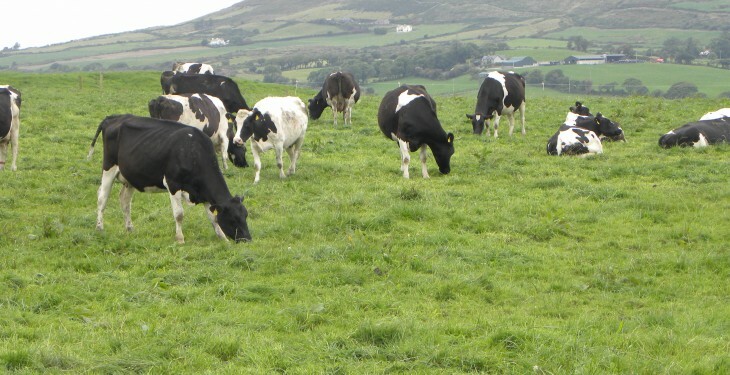 “It is important that, in the face of the current market uncertainty, co-ops would avoid cultivating nervousness among farmers by talking down milk prices excessively, at a time when confidence is crucial, and the long term prospects of dairy markets remain as positive as ever,” the IFA man said.